GeoJSON is a powerful standard for expressing points, lines, polygons, and other shapes on a map. Node.js has particularly good support for geospatial analysis with GeoJSON because of the turf library. GeoJSON objects are deeply nested objects. 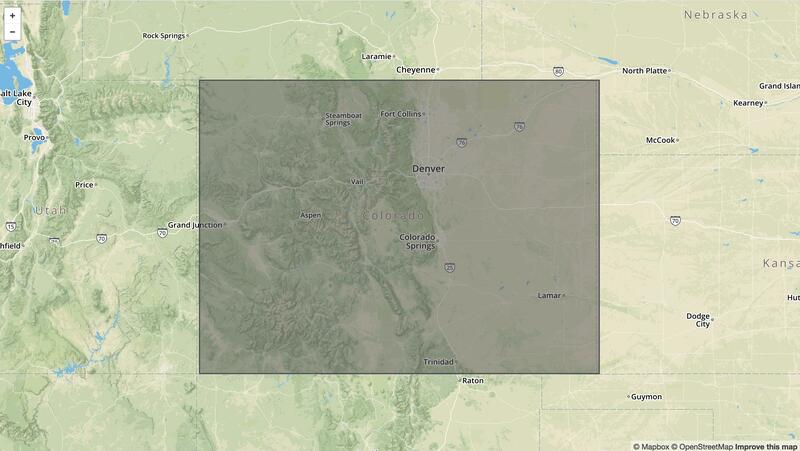 For example, below is a polygon that roughly approximates the state of Colorado. Here's what this polygon looks like on a map. Click on the map for an interactive view. However, to plug this GeoJSON polygon into the map builder at GeoJSON.io you'll want to use a GeoJSON FeatureCollection, which is an even more complex JSON object. The hard part of GeoJSON is wrestling with how deeply nested the types are. Some tools, like turf, mostly accept GeoJSON Features and FeatureCollections as input. Other tools, like MongoDB's built-in geospatial queries, don't support Features or FeatureCollections at all. Validating GeoJSON coming in over an HTTP API was one of the major reasons why we wrote Archetype. Building GeoJSON types for JSON schema or joi seemed like trying to paint the Mona Lisa with a rotting fish. Here's how GeoJSON casting and validation works in Archetype. Archetype will attach a default type of 'Polygon' and automatically convert strings into numbers for you if you accidentally pass a number in the coordinates array. Note that Archetype will not accept NaN as a number, so if one of the coordinates is something that can't resolve to a number, Archetype will throw an error. // type: Value "MultiPolygon" invalid, allowed values are "[ 'Polygon' ]"
// or validation is done on its properties. // can contain properties whose values must conform to a different archetype. You can think of this Feature() function as generics for runtime type casting. The difference is, of course, generics are only for static type checking, whereas archetype is about runtime casting of potentially unsafe data. 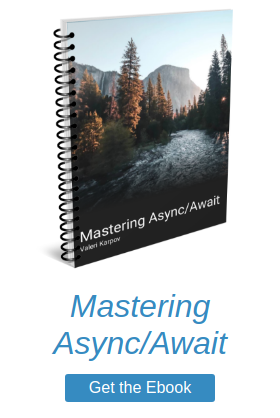 Archetype has been casting every API call for us for the last year. Time and again, its proven to be head and shoulders above every other Node.js validation library because of its principled expressiveness. Follow Archetype on Twitter for updates!